ferritusmaximus From Ireland, 35 years old. 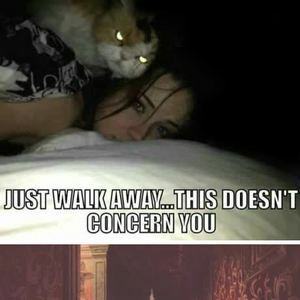 Sorry Girl, Your Cat Is A Monster! Even Demons Fears It!